Talking about a shooting game, every people must be excited about it. How if we talk about something different but still in the same style. It is Tanki Online who brought you the different style while playing a shooting game look alike. Then, let’s check out this Tanki Online review below to read the full information about this game. Tanki Online is a browser based game which created by AlternativaPlatform in 2009. And this game has bring a new way in playing a shooting game. 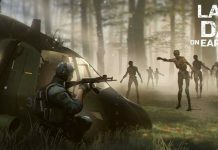 If we can use a tank, why should we play as a human to terminate each other? 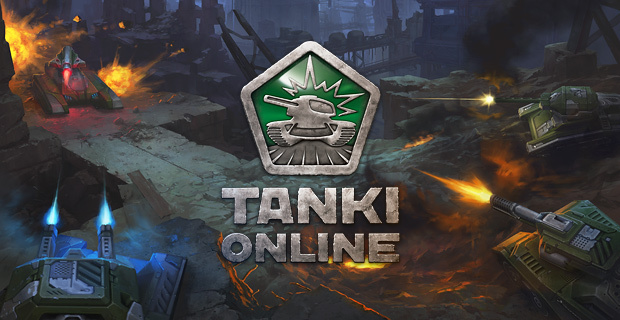 Tanki Online gameplay is very simple where you just need to bring your tank into the battlefield and destroy each other or team up with the other players to claim a victory. In this game, there are several modes that you can try. The first one is the Death Match mode. In this mode, you have to battle with the others and make them into pieces. Then, you can also team up with the other players in a mission to defeat the enemies team in a Team Death Match mode. 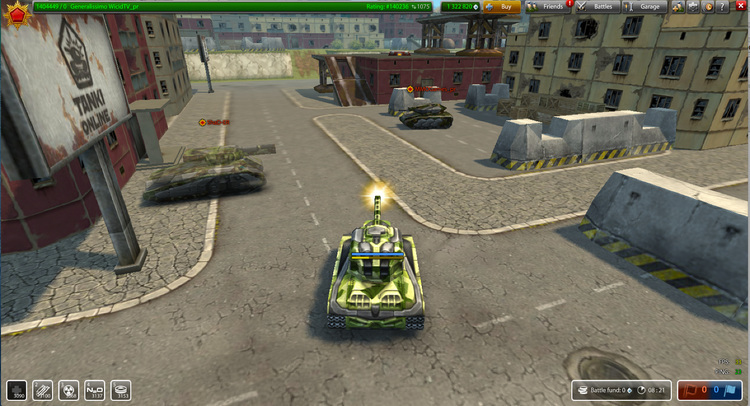 Another team battle that you can try in Tanki Online game is Capture the Point. In this mode each team have to secure certain points within the specified time to become the winner. And the last there is Capture the Flag, the mode where you have to stop the opposite team from getting your team’s flag while trying to capture opponent’s flag. How to Control the Tank? Keyboard is the main controller for this game. You need to press the A, S, D, and W buttons to move the tank. But, you don’t need a mouse to aim or shot your target. The < and > buttons are the ones who take responsible to aiming the cannon while C button is used to centers the cannon. And the camera will follow the cannon’s direction from a third person view. The last button that is very important is the Space button because it is the one which used to fire the cannon. Before I end this Tanki Online review, I wanna say that overall, this game is really good to play although it still using an old school graphic and distressing control. 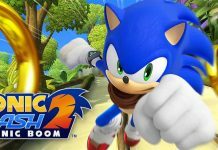 But, with an exciting gameplay, you will forget about the negative things in this game. Click this Tanki Online Premium Account if you want to get the premium account for this game. 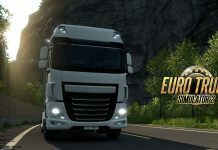 Next articleEuro Truck Simulator 2 Game Review | Is It a Good Simulation Game?